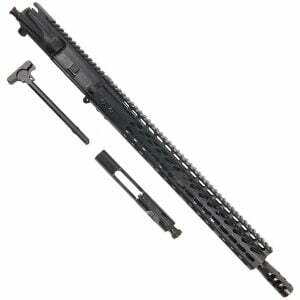 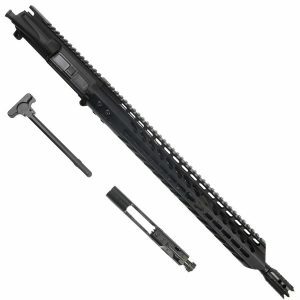 Welcome to the best selection of AR-15 6.5 Grendel complete upper receivers online! With our unique product options, you can completely customize each upper with different color options such as Magpul Flat Dark Earth FDE, Magpul OD Green, blue, red, or just your standard black. 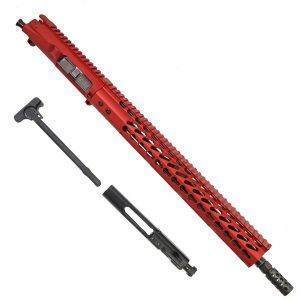 All of our colors other than red or black is Cerakote finish. 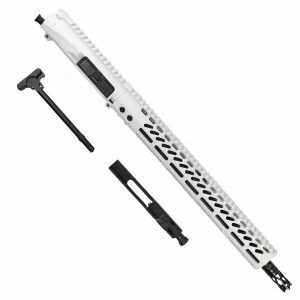 As well as colors you can choose your handguard option as well, with 6.5 Grendel M-LOK handguards or 6.5 Grendel KeyMod handguards on the upper receiver. 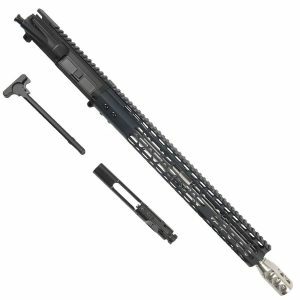 Check out the best buying experience online for 6.5 Grendel upper; and remember we have some of the faster shipping online with most order shipping same or next business day!